The name of the WiFi system is “_Antwerp Free Wi-Fi”. Everybody has free access to the city websites antwerpen.be, visitantwerpen.be, ondernemeninantwerpen.be and gate15.be. To visit other web sites, you have to sign in first. You can do so via a Google+ or Facebook profile. 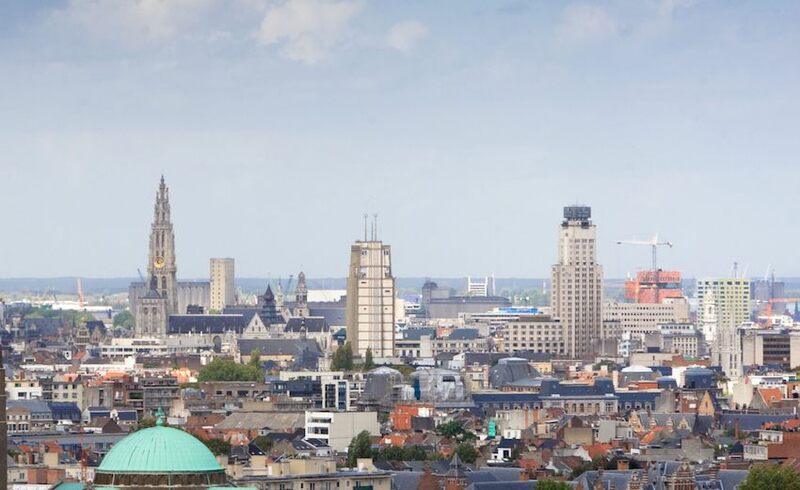 Once you have signed in, you can easily login with the A-profile of antwerpen.be as well. 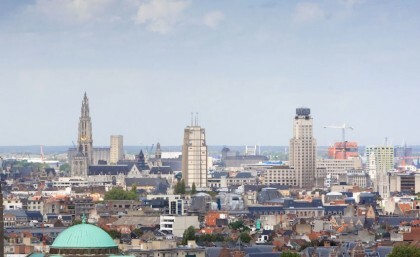 Here you can find an overview of the free WiFi spots in Antwerp.